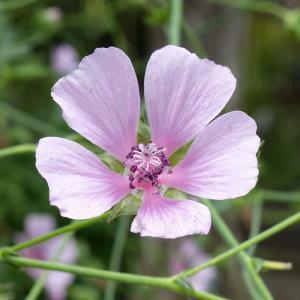 Althaea cannabina is commonly called palm-leaf marshmallow or hemp-leaved hollyhock. The leaves resemble those of hemp (Cannabis sativa), hence the specific epithet cannabina. 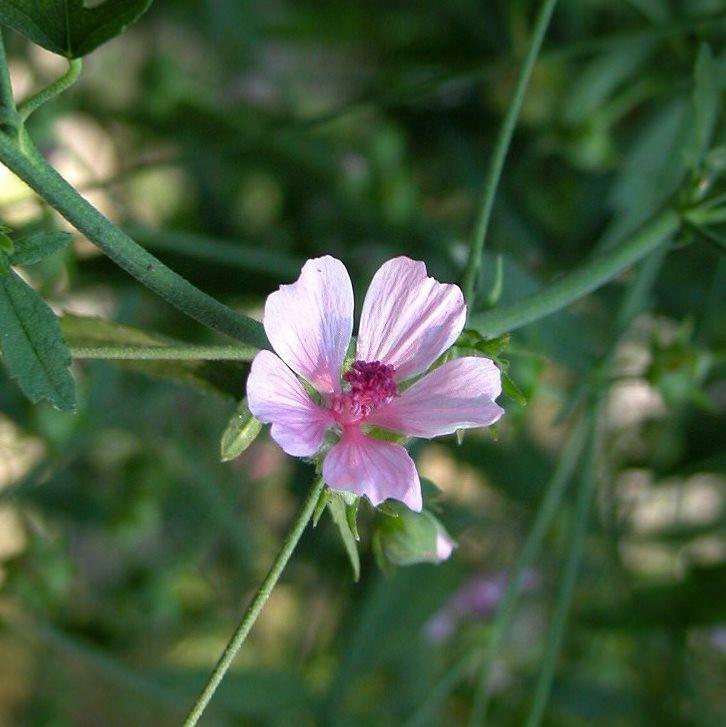 A beautiful plant with a succession of deep pink mallow flowers on tall, willowy stems. 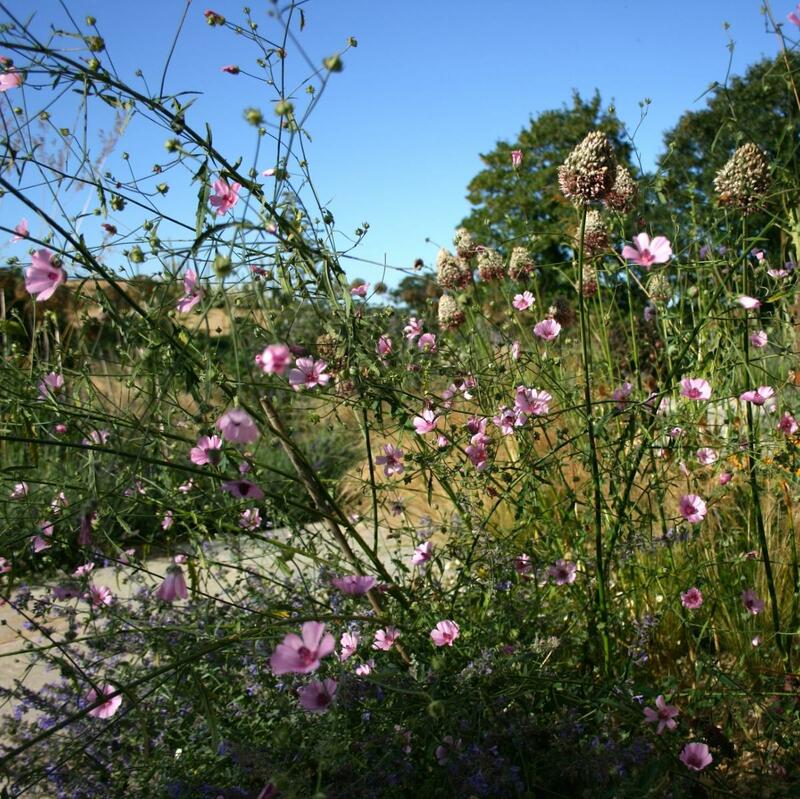 Plant this mid border or towards the back of your border for flowers that sway gently in the wind from July all the way to October. Althaea cannabina reaches from 40–180 cm in height and this plant really is happy in full sun and a free draining, preferably alkaline soil. Despite its delicate appearance, and unlike its hollyhock kin, this plant makes a strong growing clump from a hardy perennial rootstock. A superb easy perennial in the autumn border. Supplied ready to plant in 9cm pots.